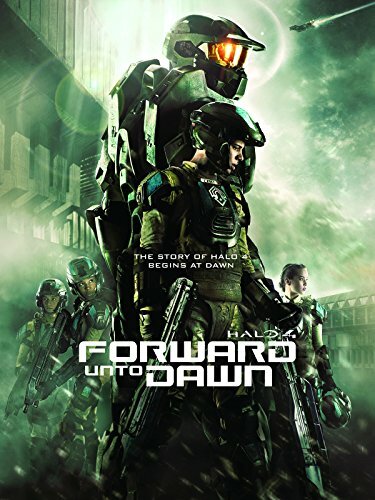 A futuristic war film based on the Halo franchise, Dawn Under Heaven takes place during the fall of planet Reach by the Covenant armada in the year 2552. It’s a story about friendship, hope, and sacrifice in the face of overwhelming odds. 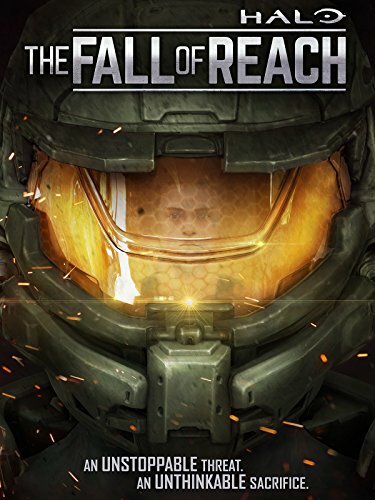 The project began in Lee Anderson’s garage in the summer of 2010 during the emerging era of Halo cosplay, YouTube culture, and affordable digital filmmaking tools. 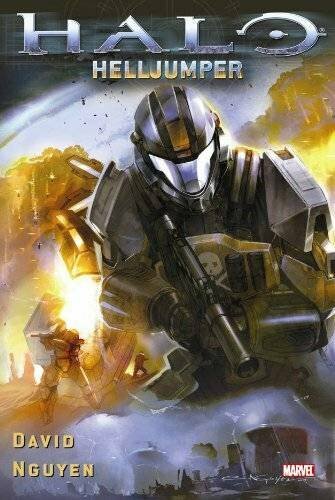 At the time there was a surprising lack of live-action Halo storytelling, which drove us (and many other fan films) to build our own piece of the Halo universe.